Have you ever caught a cold (or worse) when on vacation? It’s misery! I started packing healthy travel essentials to take with me after I was caught off guard with a cold and had nothing to alleviate the symptoms. Worse yet, I was in a place where I couldn’t get any medicinal relief for days! It never ceases to amaze me how many people cough, sneeze or snot it up without any consideration of others in their vicinity. Airplanes, hotels, trains and virtually all public spaces are full of germs, but if you’re prepared, you can lessen the chances of exposure and help yourself feel better quickly if you do happen to catch a cold. Boost your immunity by taking a healthy dose of vitamin C or zinc before you travel and to counteract the dry air inside airplane cabins, keep your nasal passages moist with a saline spray. Another good idea is to apply a thin coating of petroleum jelly to the inside of your nose to act as a barrier against free-floating germs. Every single time I fasten my seatbelt on an airplane, I think about all the filthy hands that have likely fastened it before me. 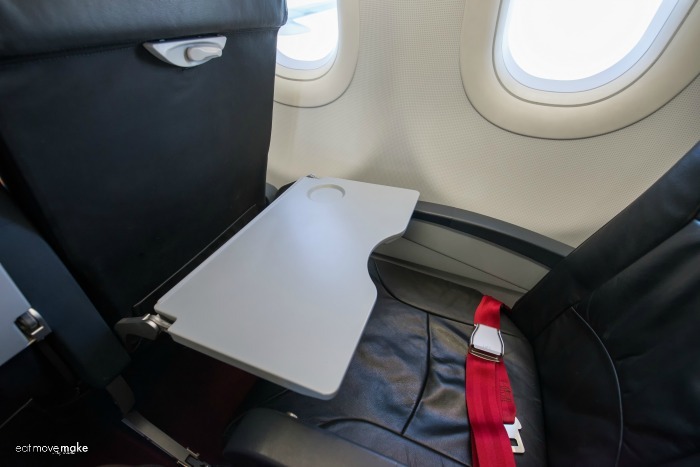 And then there’s the tray table, armrests, windows… it’s endless. Bring along disinfectant wipes and wipe everything down. In hotels, clean off door handles, light switches, the remote control and anything else you might feel is questionable. Keep a bottle of hand sanitizer nearby as well. Flying is very dehydrating so drink plenty of water before, during and after a flight. I’m not great at following this rule because I don’t like having to use the bathroom in the sky, but if I don’t drink enough water, I tend to get a headache and I have to work extra hard to re-hydrate back to normal. Cold and flu relief… because sometimes you do get sick. Dealing with symptoms as soon as they appear can help lessen the agony, so have a good multi-symptom over-the-counter product at the ready. I like Mucinex products because they deliver maximum strength results in a single tablet. For cold and flu symptoms, you can’t beat Maximum Strength Fast-Max. It relieves sore throat, cough, nasal and chest congestion, body pain and sinus pressure in one dose. 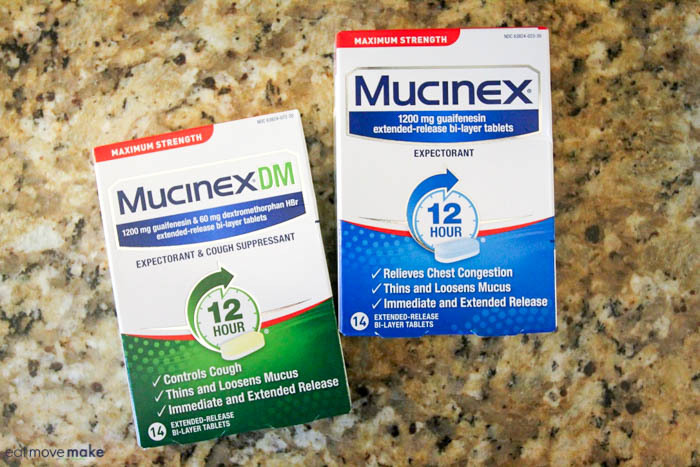 If you’re dealing with chest congestion and irritating mucus, try Maximum Strength Mucinex for immediate relief that extends for 12 hours. Alternating between a dry cough and a wet cough? Maximum Strength Mucinex DM tackles them both immediately and gives a continuous 12 hours of extended-release relief. While you can certainly blow and wipe your nose with napkins and paper towels in a pinch, the tender skin of a nose suffering from a cold begs for a soft facial tissue. Be kind to your nose! If you have a tendency to be bothered by the changing air pressure of flying, try ear plugs that are designed to help regulate that pressure. I like Ear Planes. Don’t touch your face. Ever. And don’t bite your fingers. Ever. I can’t emphasize enough what a difference this will make in preventing germs access to an easy entry point. And wash your hands frequently! Don’t be ashamed to use a paper towel to open public bathroom doors either. Avoidance wins the race. Download one or more of these CDC-recommended health travel apps. 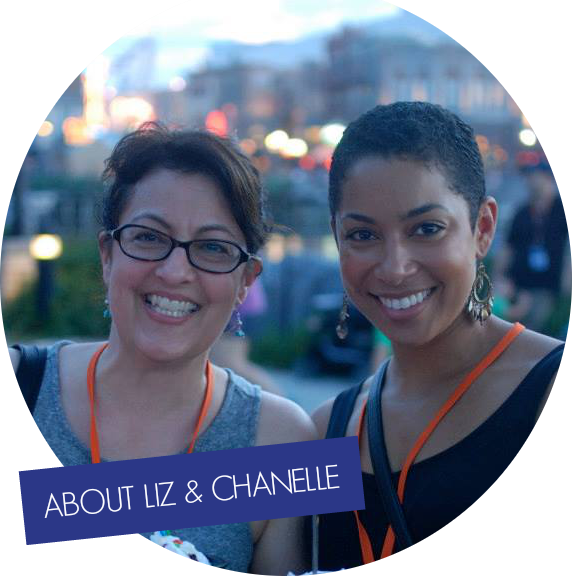 They provide excellent resource information on vaccinations, emergency phone numbers, what not to eat internationally, checklists, and a place to store your medication info. Although winter is the time most people fear getting sick, spring and summer colds are extremely common. If you’re prepared for the worst, you’re 12 steps ahead before you even start, so pack those healthy travel essentials, like Mucinex, that relieve congestion and cold symptoms. You’ll be able to enjoy your spring and summer travel to the fullest! These are really great tips! Keeping these essentials when traveling is really important! I haven’t thought about all of the germs on airplanes until now. I will need to add disinfectant wipes to my carry on from now on. 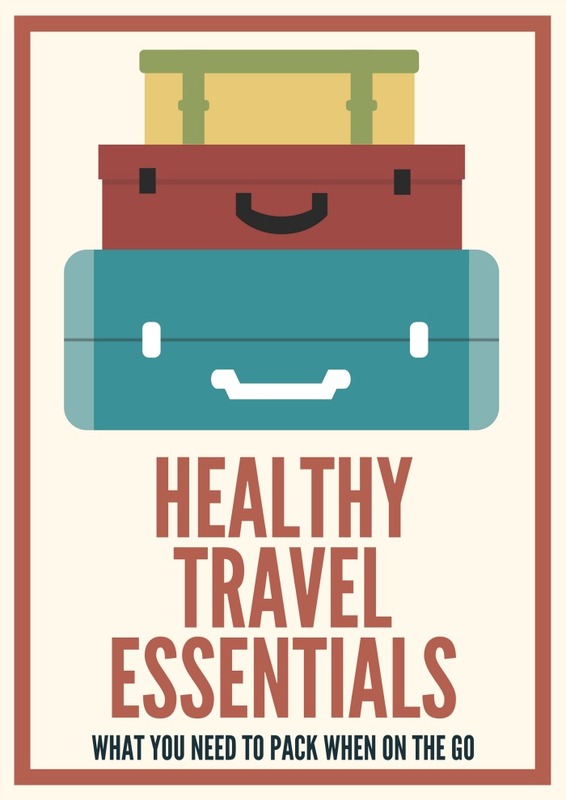 Great list of must haves to make your trip a healthy one. Airplanes are notorious for hosting germs, so disinfecting is super important to me there. We always try to have a box of Mucinex on hand in our medicine cabinet at all times. It always seems to work like a charm! I always take some vitamin C and zinc before I travel. I tend to catch bugs easily so I need to supercharge my system any way can. I need to stock up on wipes so I can clean surfaces before I have to touch them. I will start doing that on the grocery cart. Water is the BEST thing to bring with you to drink on a plane. Stay hydrated for sure. I’ll look for that product. I love packing wipes as well! They are so important to make sure all my surfaces are clean and tidy! What a great post. I think people always forget to think about what happens if they get sick. In the last few weeks, I’ve had more than five friends get sick while traveling. Great tips for being prepared! These are great ideas on what to pack for traveling. I HAVE to have disinfectant wipes while traveling, to wipe down EVERYTHING that’s a touch potential. You just don’t know who sat there before you, and it’s not like the airlines go through and disinfect every high touch surface prior to boarding.